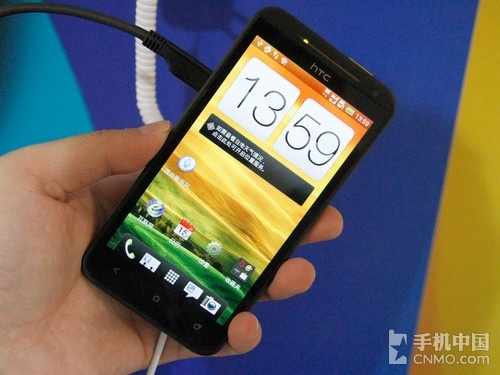 HTC has just unveiled its latest dual-core One Series Smartphone "HTC One XC", at the chinese Telecommunications fair, today. The One XC is powered by a dual-core Snapdragon S4 processor clocked at 1.5Ghz with a 1GB RAM. It's built around a 4.7-inch display of HD resolution and has an 8MP camera at the back, which is identical to the one found in the One X. 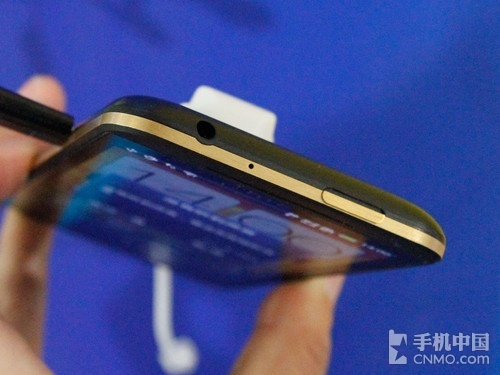 The HTC One XC runs Android 4.0.4 Ice Cream Sandwich, The body build is a two-tone black and gold design. 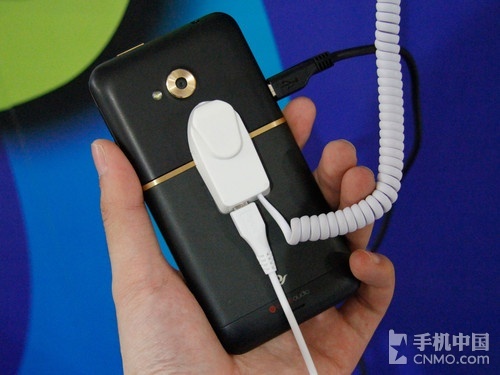 The Smartphone will be available only on Chinese carriers.